Most of us start earning on the internet with a PTC site because it takes no cash to start, but making money on most of ptc sites is quite slow and boring without right guide. The best way to earn through this website is like referrals and people who joins can earn more when compared to others. So, today I will tell you some methods for Fusebux site and if you follow them, I guarantee you will start to make good money in a few weeks. Just follow the guidance and go with your strategies. The same method works for other ptc sites too, but fusebux is better for newbie because no other legit ptc will give you $0.01 per click. [Except Probux] On Fusebux you can easily earn $0.06 daily. 1. First step is to sign up for fusebux. It is easy and free to join. Go to here and follow the instructions. Once you complete all the steps, you will be sent an e-mail verification. Once you verify you will be able to access your account and start clicking ads. 2. 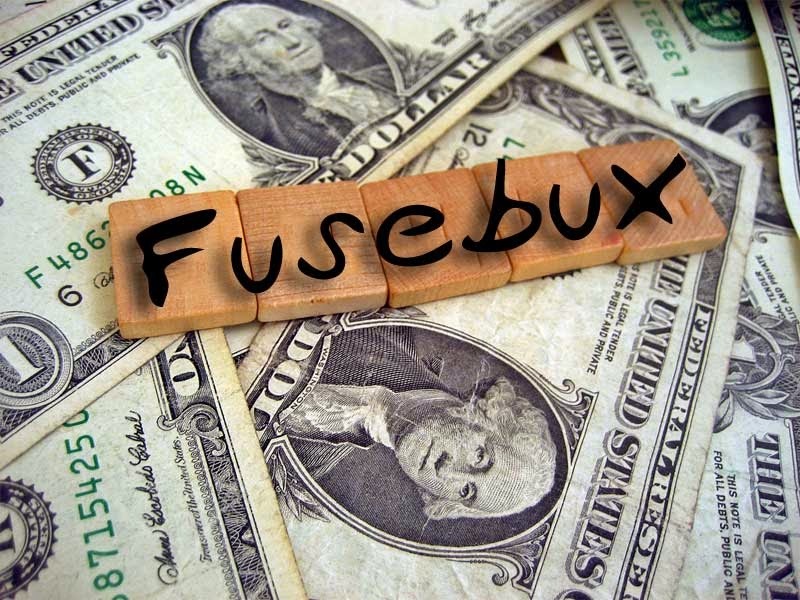 Clicking ads will make you a small amount every day on other PTC sites but on Fusebux you can make enough , the bigger money will come as you gain referrals. See help on fusebux for click rates. 4. 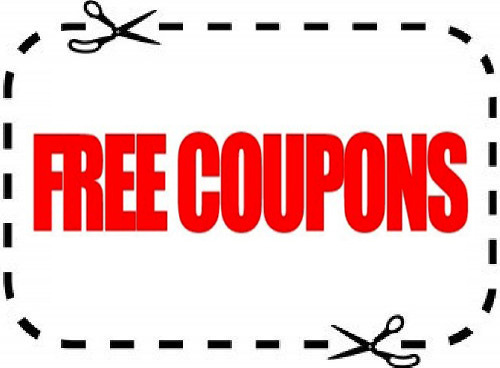 Keep clicking all of the advertisements (30-50) daily, Once your balance contains $0,6 rent 3 referrals. If 3 rented referrals click 4 ads a day you earn $0.06 a day + $0.04 your clicks, $0.6 in just 6 days. 5. Repeat Step 4 until you reach 400 rented. 6. Now upgrade your membership and double your earnings. 7. Keep clicking all of the advertisements (all) daily, and transfer all of your earnings to your rental balance every day. Once your rental balance contains $20.00, rent another 100 referrals. Congrats, now you are making hundreds of dollars with ptc site. Most of the sites are scam, it is a best ptc site to make money online. I suggest you to go to this website. And please don't forget to share with your friends.